Home > Join Our Choir | Come Sing With Us! Join Our Choir | Come Sing With Us! Mississauga Festival Youth Choir is looking for young enthusiastic singers! Join a choir! Under the leadership of Artistic Director Katherine Dickey, members will be introduced to music from around the world and learn a variety of skills important to their developing musicianship. MFYC offers an inclusive environment, instruction in good vocal technique and musical literacy, opportunities for boys with changed or changing voices, and involvement in the community and touring experiences . Singing in a choir provides opportunity to make new friends and share a love of music with others. Choral singing teaches young people how to work cooperatively, while building self-confidence and a sense of independence. Singing improves cardio-vascular function and can lead to increased lung capacity. Recent studies link music learning with improved mathematical understanding and spiritual and emotional well-being. Music of other cultures in their original languages will be a part of the total choral experience. Good vocal techniques, familiarity with music notation, rehearsal and performance behaviour, and other aspects of choral singing and choir citizenship will be highlighted at first. As the season progresses, continued emphasis is on developing musicianship, including harmony, theory, and sight singing. 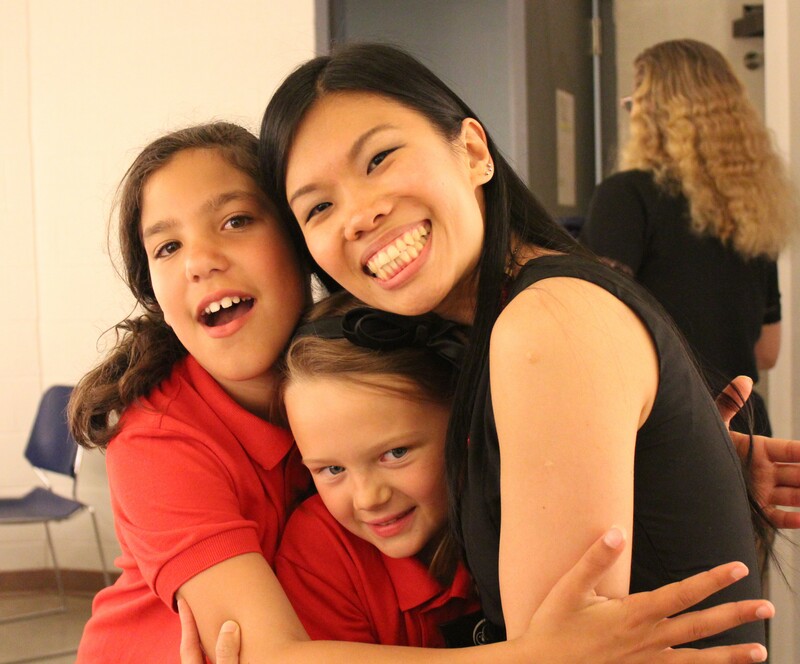 Mississauga Festival Youth Choir offers all this music education in an atmosphere that is welcoming to any child who loves to sing and wants to join a choir. If you are between the ages of 7 and 19, or if you have a child who loves to sing and is interested to join our vibrant choir and build his/her choral singing skills, we would love to hear from you! Enjoy an amazing season of music-making! A: The entire process will take 30 minutes. A: The MFYC Artistic Team will conduct the assessments in 2 parts. Part 1: One-on-one – your child will meet with one of the members of the Artistic Team who will conduct a series of musical exercises as well as listen to each child sing the 2 prepared songs. Part 2: Group activity – your child will join in a fun music activity with a few other new applicants. The activity will be conducted by the Artistic Team. A: We will email you no later than 3 days after the voice assessment to let you know to which vocal group you have been assigned – Capriccio, Ostinato, or Cadenza. If you have any questions, please do not hesitate to contact us by email at info@mfyc.ca (please email with the subject “MFYC 2015-16 New Intake”) or by phone at 905-267-1101. Click here to find out more about our Artistic Staff.